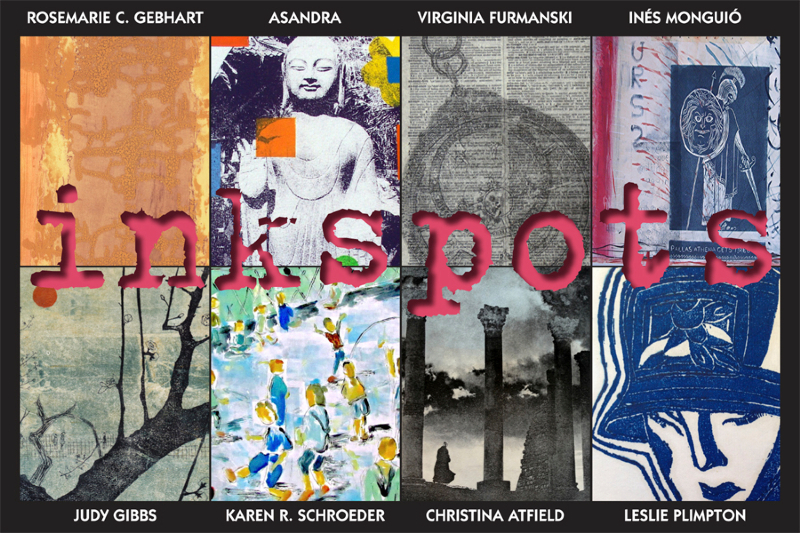 Three of my Moroccan inspired intaglio etchings will be part of this exhibit along with other printmakers. Come join us for the opening reception this Friday March 13 2375 Foothill Road Santa Barbara, CA 93105 (805) 682-4722. Never mind my name was misspelled on the card!